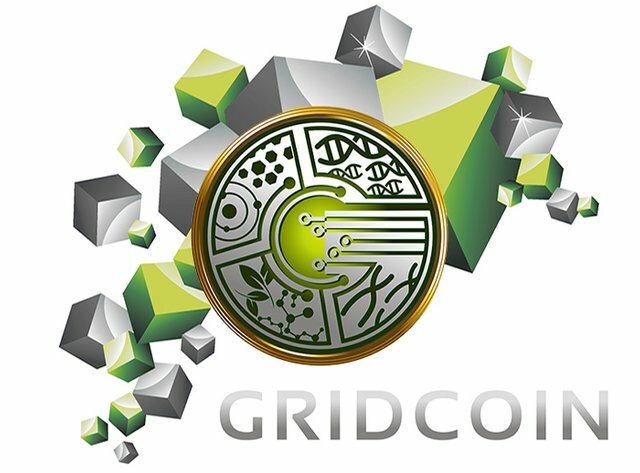 Gridcoin whitelist: should BOINC project BURP be removed ? Should BURP be removed from the whitelist ? You can see other ongoing polls here. Right-click on "Should BURP be removed from the whitelist ?"